Check out our uniform safety shoes which come in black and are available in different sizes. 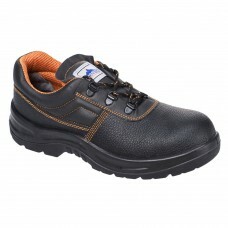 With their safety toe caps, steel midsoles and padded textile linings, uniform safety shoes are ideal for protecting feet. 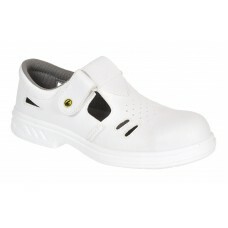 Of course, employers have a duty to care towards their employees regarding health and safety, so do make sure all of your staff are wearing the correct footwear which can be purchased online from as at Your Workwear. 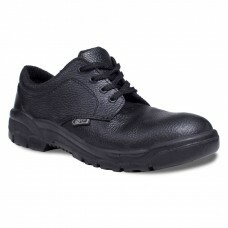 Our uniform safety shoes have extra grip as well as dual density PU soles which make them perfect to wear, no matter what the weather conditions are like. 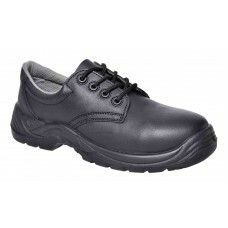 Having non marking soles and 200 joules toe cap protection including black smooth leather finish, these safety shoes are also pleasing on the eye along with being comfortable to wear. 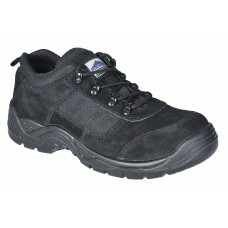 To save even more cash on Your Workwear footwear products how about ordering in bulk especially when we sell to trade, low prices guaranteed? 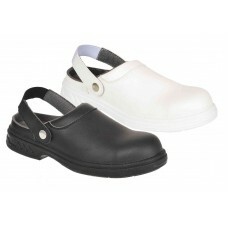 What’s more, you can expect free delivery on all orders over 150 pounds, how about that for a great deal? 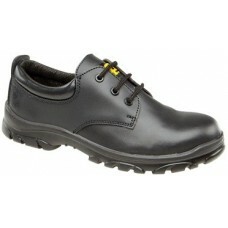 Order safety shoes from us today so your workforce are safe and look smart in appearance.